Moving up: New CEO is first woman to head a major Jewish federation – J.
Jennifer Gorovitz, acting CEO of the S.F.-based Jewish Community Federation, is “acting” no longer. This week Gorovitz, 46, was named CEO, becoming the first woman to head one of North America’s 20 largest Jewish federations. 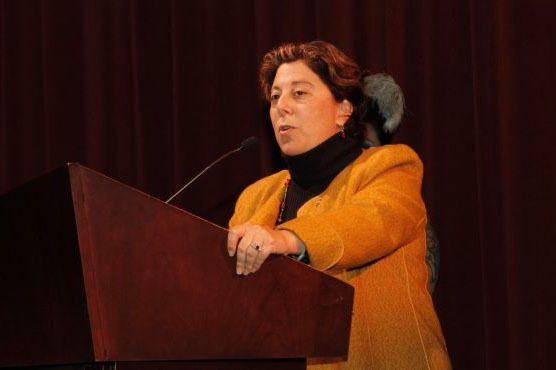 With her appointment, women now head three of four local Jewish federations. The others are Jyl Jurman at the Jewish Federation of Silicon Valley and Michal Kohane at the Jewish Federation of the Sacramento Region. Those women, however, aren’t the CEOs of federations among the Top 20 in terms of revenue, population served and infrastructure. Gorovitz is, and as for becoming the first woman to accomplish that feat, hear her roar. A former college tennis player, Gorovitz has developed into a brilliant backboard (that’s tennis-speak for a player who fiercely returns every shot that comes her way). She took over last October after the departure of former CEO Daniel Sokatch, who left to become executive director of the New Israel Fund. 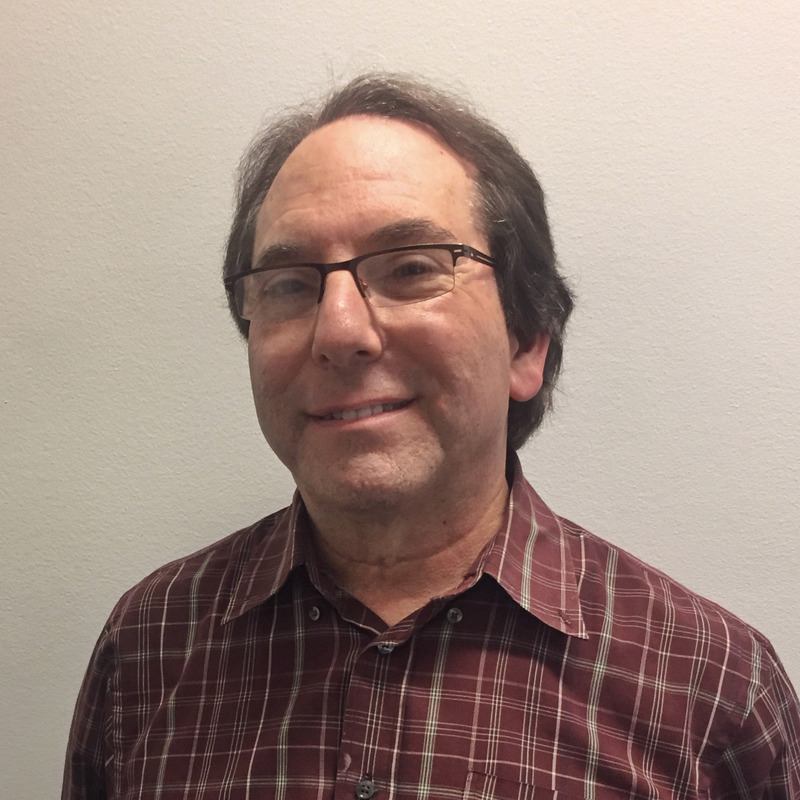 “What makes this the right fit for me and why I’ve enjoyed it so much is that I have such a deep passion for our collective well-being and for our continuity as a people,” Gorovitz said. Now in her sixth year at the federation, she previously served as chief of staff for Sokatch and as a senior development officer with the Jewish Community Endowment Fund. That “tough time” could hardly have been tougher. When Gorovitz took over, she faced two major challenges: the recession’s adverse impact on fundraising and the controversy following the San Francisco Jewish Film Festival’s screening last summer of a documentary about pro-Palestinian activist Rachel Corrie. The screening also featured Corrie’s mother as a speaker, and was co-presented by Jewish Voice for Peace and the American Friends Service Committee, groups some view as anti-Israel. The federation had provided some $80,000 in grants to the festival last year for its operational budget and other programs. As a result, the federation bore much of the backlash from those upset over the festival’s programming. On both fronts, Gorovitz sought remedies. In February the federation created guidelines requiring grantees to set boundaries when it comes to criticism of Israel, in particular by prohibiting support of the so-called BDS movement (boycott, divestment and sanctions). Grantees that violate the guidelines would risk losing their federation funding. Gorovitz said she was “definitely disappointed” to see the open letter without any signatories talking to her first. In terms of the federation’s 2010 campaign, Gorovitz said the effort got off to a slow start. Last year’s tally of $23.6 million was down 12 percent from the previous year, and with economic woes persisting, campaign leaders expected a challenging fundraising environment. But Gorovitz also said many new and increased gifts have been coming in as the fiscal year draws to a close. Gorovitz also noted the need among the less fortunate in the Bay Area Jewish community has rarely been greater. 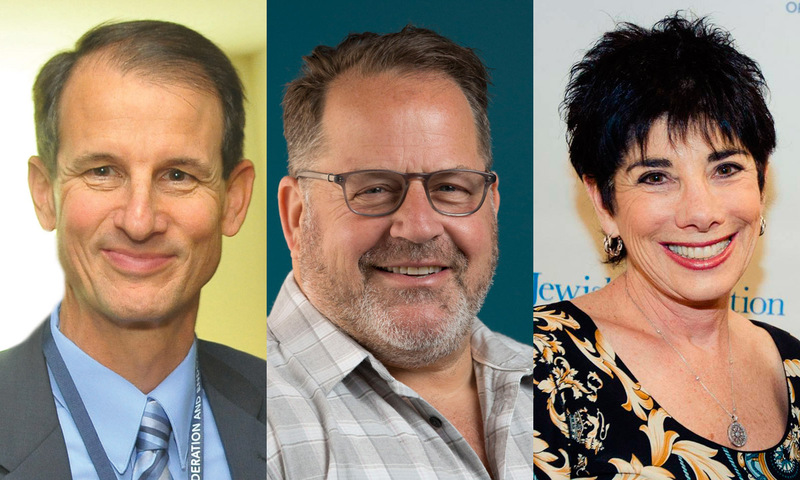 The federation’s Jewish Community Endowment Fund earlier this month approved a Catalyst Fund emergency grant of $650,000 for three major agencies based in San Francisco: the Jewish Home, Jewish Vocational Service and Jewish Family and Children’s Services. Another $800,000 was allocated to Synagogue-Federation Partnership projects, most related to membership building, fundraising capacity and endowment for local synagogues. Gorovitz. who lives in Berkeley, notes with pride she represents the fourth generation in her family to serve the federation. Her great-grandfather, Isaac Isaacson, came to the Bay Area from Russia, and was an early supporter of the fledgling Hebrew Free Loan Association and the precursor to the federation. Her grandmother would go door to door in San Francisco’s Richmond District soliciting funds for the federation, as did her mother. Jennifer Spitzer Gorovitz was born not in the Bay Area, but in her father’s hometown of Salt Lake City, Utah, where she grew up in a tiny Jewish community. Tiny, but with plenty of spirit. Gorovitz remembers the city’s two congregations –– one Reform, the other Conservative-Orthodox –– deciding to join forces, demolish their two aging structures and build a single synagogue that would endure. She also became the first bat mitzvah at the newly merged congregation. Gorovitz’s mother, native San Franciscan Joelle Steefel, is not surprised her daughter became a community leader. She saw the signs early on. Jennifer also absorbed her parents’ intense involvement with the Jewish community, including volunteering with the Salt Lake B’nai B’rith chapter and Jewish Community Center. The family also visited Israel together shortly after Gorovitz graduated high school. Sadly, soon after, she lost her father to cancer. 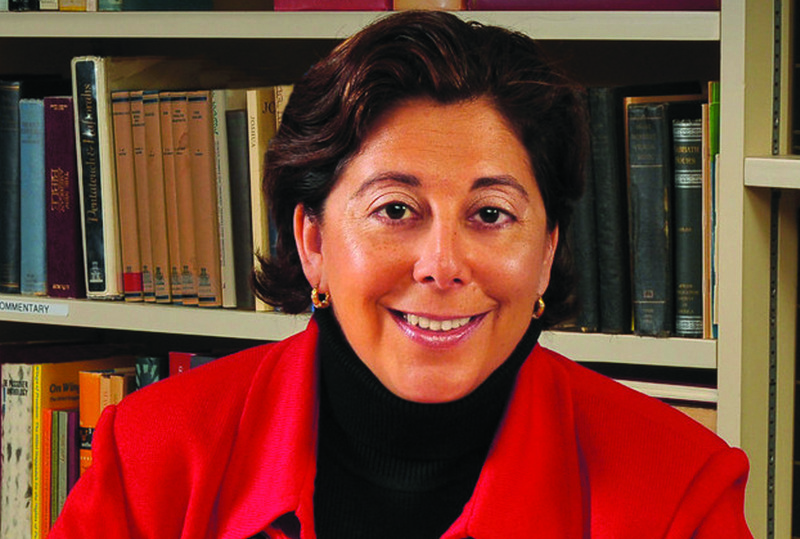 When she went off to Stanford University to study political science as an undergraduate, where Gorovitz joined Hillel, eventually becoming president of the chapter. Later, she went to Georgetown Law in Washington, D.C.
Once she became a lawyer, she launched her career working in the corporate world and later making a shift to something she found more meaningful: working as a Santa Clara County public defender. Meanwhile, she had married fellow attorney Eric Gorovitz, moved to Redwood City and had two children, Jessica and Noah (now 13 and 10, respectively). Gorovitz soon realized she couldn’t maintain a full caseload and properly mother her children. That’s when she looked up her friend Phyllis Cook, then the executive director of the JCEF and one of the premiere Jewish endowment executives in the country. In July 2009, then-CEO Sokatch snatched Gorovitz away from the endowment side of the federation to the campaign side, making her chief of staff. She experienced the financial and political turbulence of last year up close and personal. When she took over from Sokatch, she was ready. Her mother, who moved back to San Francisco more than 20 years ago and once again became a federation activist, watched with pride as her daughter piloted the federation. Gorovitz and her colleagues have an eye on the future. That means persuading young Jews that the federation should matter to them. She conceded her organization has “not done a great job” inspiring the younger generations of Jews to get involved with Jewish philanthropy, but hopes that will change in the years ahead. Gorovitz and her colleagues will take one long look backward as the federation begins a yearlong celebration marking its centennial, starting in June. As her own family ties to the organization stretch back nearly the full 100 years, she is especially proud of the record.